Confession: I hate stretching. Well, it’s not that I hate it… It feels good! I am just lazy. When I am done with my workout, I am done. In the past I would find myself thinking it was a waste of time to stretch… I know. I know. I have changed my ways! When Todd told me stretching makes for nice muscles and deeper cuts… details… I was sold! Not only will you have pretty muscles from stretching, there are some other benefits as well.. details. 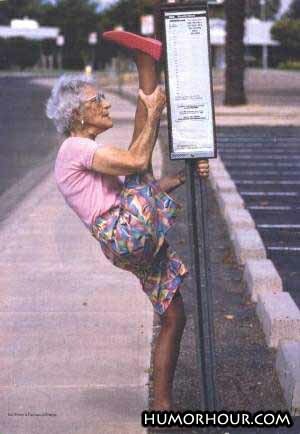 As I get older, I feel it more of a necessity to stretch. Especially after a good leg workout.. if I don’t stretch those hamstrings, my lower back really feels it. Post exercise stretching can aid in recovery, decreasing muscle soreness (not that soreness is a bad thing), and it also helps keep your muscles and tendons in good working order.. details. What I have learned is stretching doesn’t have to be the huge time commitment that I always thought it was, a little can go a long way. But the best part… Stretching can give you huge results… It’s all in the details! Wow! I was nominated for the Liebster Award by Eric over at Awakening to Your Story… AND I was nominated by One Fit Mama a few weeks back as well. Thank you both so much! 1. 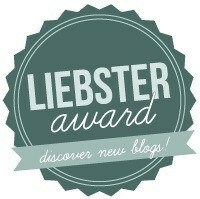 Thank the Liebster Award Blog presenter who nominated you and link back to their blog. 2. Post 11 facts about yourself, answer the 11 questions you were asked, and create 11 questions for your nominees. 5. No tag backs meaning you can’t just re-nominate the person who nominated you. Well, I recently gave you 42 random facts about me. I am sure I can come up with eleven more.. so here goes..
3. Man of Steel… Oh! MY! Superman (Henry Cavill) is my new crush! ~ So sorry Thor, Superman blew you out of the ballpark! 4. 9 times out of 10 my cheat meal is a big fat burrito! 6. I love Pinterest! I have found some fabulous recipes there.. I have discovered that I really can cook, given the right recipe! 😉 AND..You can get a pretty good idea of who someone is by looking at their boards. You can find me here. 7. I don’t like ironing or dusting, but laundry? Bring it! 10. We had a Nubian goat as a pet one summer.. Biscuit was his name.. what I learned from that is I will NEVER own a single goat again..
11. Chocolate covered espresso beans.. 🙂 That is all! 1. Describe your favorite texture. 2. What’s your opinion on age differences in relationships? 3. What would you do differently if you knew nobody would judge you? I don’t think there is anything I would do differently. 4. With no conditions, where would you choose to live and why? Tuscany. I have never been there and it is intriguing to me. 5. What is one question you’re afraid to ask and to whom? 6. What’s the nicest thing anyone’s ever done for you? Two of the bravest and most selfless women I know have given hubby and I the most priceless and precious gifts anyone could give to another person. We are forever grateful!! 7. What’s your favorite aroma or smell? You will think I am CRAZY! But I love the combined smell of cigarette smoke (outside in fresh air, of course) and chlorine (poolside).~ It reminds me of when I was little. 8. What’s something that scares you about the future? 9. What is your key core value and how do you live it? 10. What’s the oddest term of endearment you’ve ever used or someone’s used for you? 11. What’s your least ‘politically correct’ opinion? 1. What was your favorite toy as a child… and now? 4. What is your favorite TV show of all time.. you know the one you can watch over and over and can quote lines from it? 5. What time did you go to bed last night and were you alone? 6. If you could be given ANY gift what would it be? 7. If you were an ice cream flavor (Ben and Jerry’s) what would you be? 8. Who was the last person you spoke to that you didn’t want to talk to? 9. When was the last time you cried laughing and why? 10. What did you want to be when you were little? 11. What characteristics do you like in yourself? Finally, here are my Nominees for the Leibster Award. I am looking forward to reading your answers and learning more about all of you! So I guess you need to look around and see all the people that ARE doing… that ARE succeeding… that ARE winning. Are they better than you? Were they born with the “Can Do” gene? If that guy/girl can do it…. then by hell, so can you! So there you go. I’ve given you permission to succeed!! People ask me questions all the time.. always the same people… always the same questions, and yet they are never truly ready to hear the answer. They want the easy way out… they want the magic pill… Well don’t we all?? Life isn’t like that… there is no Magic Pill. Getting in shape, building muscle, or losing that last 5 pounds.. or 20, isn’t like that either! Grocery shopping. I hate it! Well, I hate shopping, full stop! I’m not your average woman… I’d rather be poked in the eye than go to the mall. 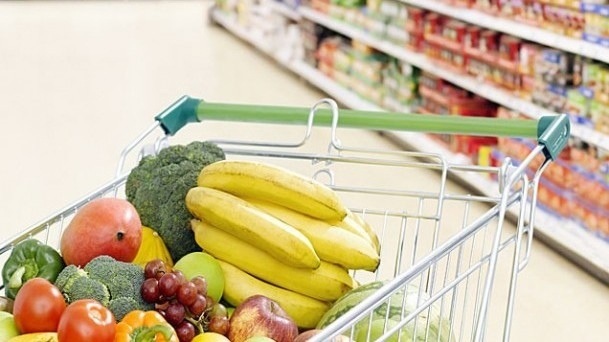 But grocery shopping… it has to be done. There are mouths to feed. Costco is my store. But you just can’t get all those “little” things at Costco. There are certain grocery stores I prefer, you know the ones, locally owned… clean. But those stores are always a little pricier on everything. So to save a few bucks I go to Walmart. Sigh. Walmart makes me feel bad about myself. I always feel dirty when I go there.. but NOT in the good way 😉 But the prices are cheaper, and the bonus… There is always someone interesting to see. It’s fascinating! It seems I always have the same things in my cart. I am a creature of habit, after all. So what is in my cart you ask? Green beans~ I like to roast them with yellow and orange peppers tossed with a combo of EVOO, coconut oil, and spices.. add some chopped pecans… yum! Those are my staples! Obviously, there are other things I buy as well, but those items are always in my cart! What I would want my kids to know is: It’s okay to not be perfect. It’s okay to make mistakes. It’s okay to do something you wish you hadn’t done, because if we don’t do those things we would never grow, learn from your mistakes. You don’t always need a plan. Sometimes you just need to breathe, trust, let go and see what happens. Love who you are! If today were your last day, What Would YOU Say? 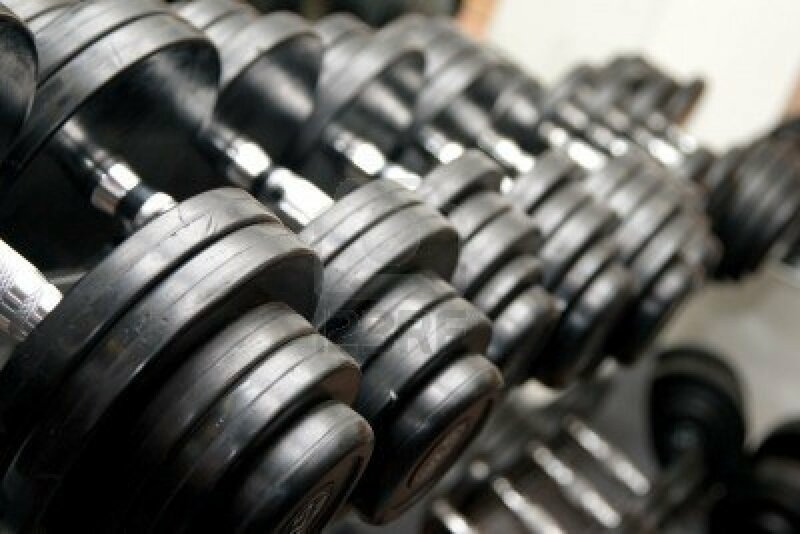 The body starts to fail after 4 weeks, not burning fat as well and also slows in its response to building new muscle. Blitz week is the week before the break! And some of the hardest workouts you will find! There were some explicits said under my breath… I hobbled out of my gym this morning..
All of my workouts this week will be similar to this. Every one of Todd’s workouts are fantastic! I love pushing myself to the limits and then pushing just a little harder to see how far I can REALLY go! THANK YOU Todd! !